With Lifesize Dash™, we wanted to make a meeting room kit solution that stood out from the rest — it needed to be simple to use and allow for tons of flexibility, but it also needed to be super affordable so that companies could deploy it in all of their mini rooms. Rather than opting for an operating system like Windows or OS X that is bloated and requires more processing power, we built our lightweight solution to run on an inexpensive and easy to maintain Chromebox™ that you can pick up for $200. Cost/Affordability: Organizations that are looking at a solution like Dash for their smallest meeting rooms are looking for a solution that they can quickly deploy with minimal technology investment. A Chromebox is priced around $200, about a third of the price of the standard PC. Size/Form Factor: Think about the average size of a quiet room or phone room — not a lot of room for activities. 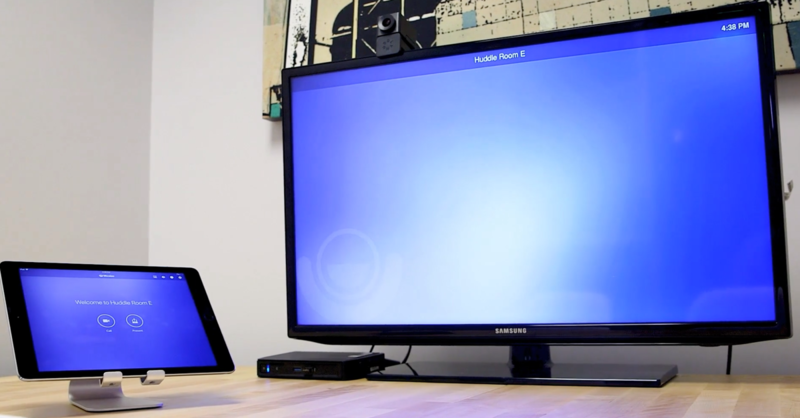 The size and form factor of a Chromebox removes the clutter that can come with setting up a PC tower or even a laptop on a two-person table. Automatic Updates: Chromeboxes are natively designed around Chromium™, the open-sourced browser project that ships with WebRTC. The open-sourced nature of WebRTC ushers in new standards-based video codecs, so you’re always working with the latest and most updated system. Enhanced Encoding and Decoding: The ability to negotiate bandwidth and available CPU makes it easy to scale resolutions for a high quality meeting experience. Save on bandwidth, save on CPU — have a great video call. Security of Linux®: Enterprises spend a lot of time and resources on security, and one of the largest areas of malicious intent comes through unsecure IoT devices that aren’t managed. ChromeOS is a secure OS based on the Linux kernel that is constantly being improved and updated. 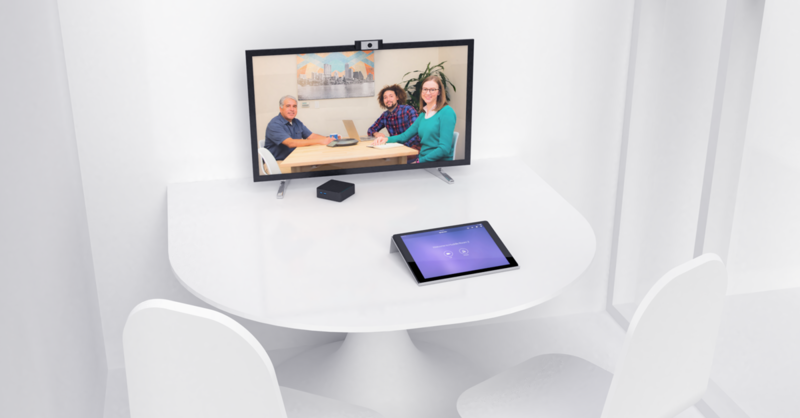 With Lifesize Dash on an inexpensive Chromebox, you’ve got a full-featured video solution that gives you a consistent Lifesize experience in even your smallest meeting rooms.